You’re probably familiar with this; just do this, do that or that everything comes upon you at the same time. You get it stuffy, starve for oxygen and count to 10 ARRRGH! To prevent eruptions, it’s good to think about yourself. Take a step back, relax and calm down. 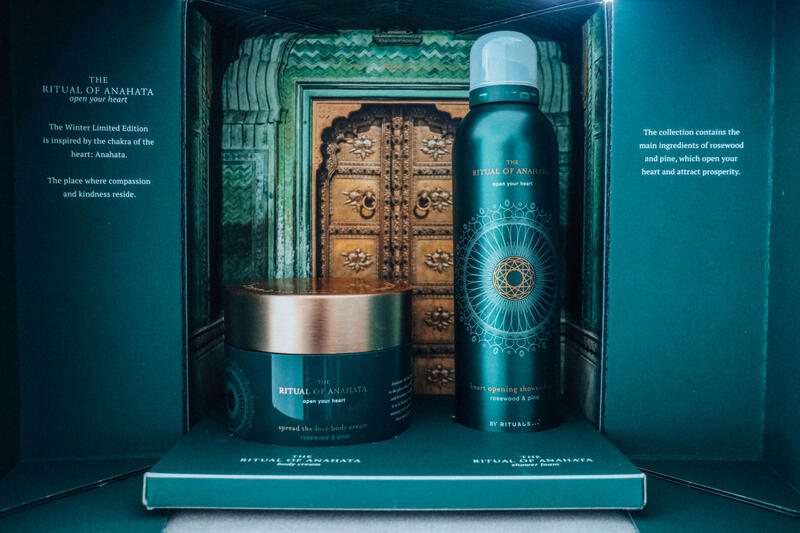 With the new limited edition winter collection ‘The Ritual of Anahata’, it helps keeping you relaxed and stay balanced. Palissander is famous for its delicious scent and soothing properties. It helps to reduce stress levels and improve your mood. 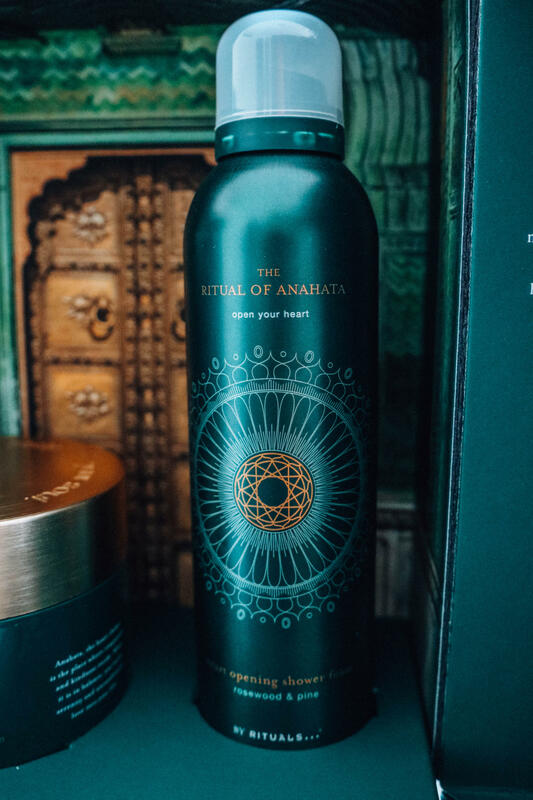 The collection The Ritual of Anahata consists of bath oil, shower foam, body cream, body scrub, bed & body mist, massage candle, Anahata candle, Chai tea and fragrance sticks. 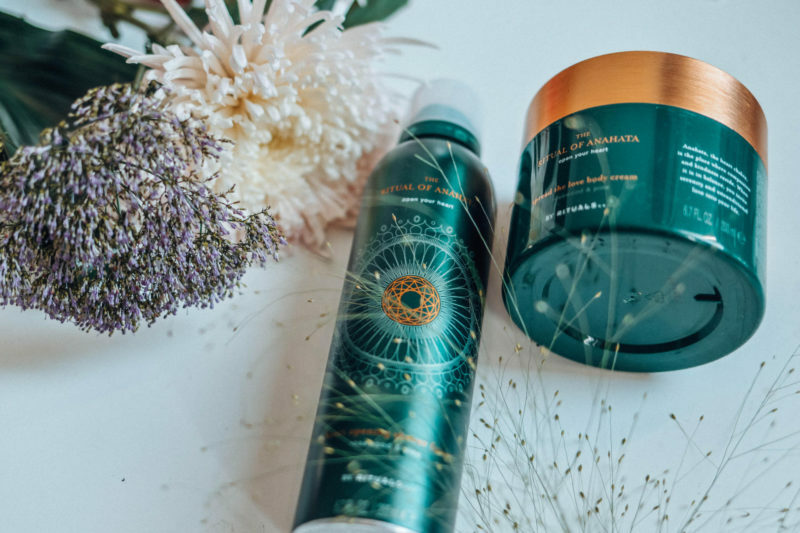 In this post we are talking about the shower foam and body cream. The shower foam € 8.50 combines the enchanting smell of pines with the sweet woody aroma of rosewood. It immediately changes in a rich amount of soft foam when it comes in contact with water. 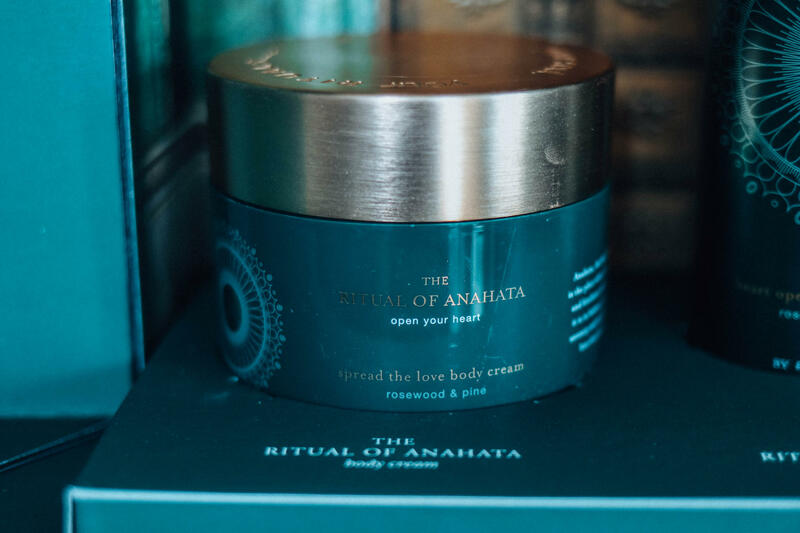 The rich, nutritious body cream € 17.50 hydrates the skin and makes it silky smooth. Rosewood is famous for its delicious scent and is one of the most widely used and appreciated raw materials in India. The pine aroma refreshes your mind and is an excellent mood enhancer that has traditionally been used in many cultures. Lastly, it helps your heart, body and spirit to relax. Enter here for more.